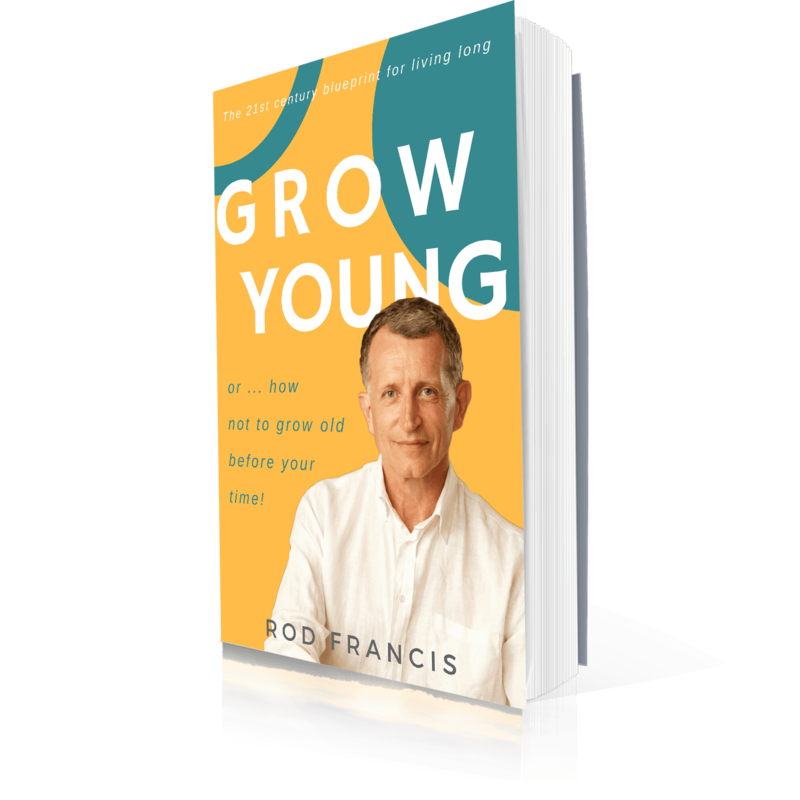 The Grow Young Program is an extraordinary, life-changing 8 month online guided journey into the principles and science of healthy aging – of growing younger. In it, together we’ll explore my seven domains of awesome health and wellness, each module filling in the necessary learning pieces and at the same time offering you simple straightforward scientifically-validated practices which can positively shift your biomarkers of aging and help you to Grow Young. Welcome to The Grow Young Program. I’m really delighted you’ve decided to sign up and begin your own personal journey into growing younger. Together we’ll explore my seven domains of awesome health and wellness, each module filling in the necessary learning pieces and at the same time offering you simple straightforward practices which can help positively shift your biomarkers of aging. I’m truly excited for you because I know what’s awaiting you over the course of the next eight months and the potential this program has for changing the rest of your life in such powerful and positive ways. My suggestion is that you take time, truly give this the attention it needs and immerse yourself fully in the learning and practices. Each month there will be an opportunity to connect directly with me on a group online call, to ask questions, perhaps be coached a little or to simply share your wins and insights with other fellow travelers on the Grow Young journey.